Biofeedback from a machine tells a patient what their body is doing better than a patient can. It becomes like a sixth sense, along with a therapist it’s like having a coach standing on the sidelines giving you goals in setting limits on what to expect and keeping hints on how to improve. This technique becomes a way of getting us greater control over our involuntary bodily functions that are causing you to experience unwanted symptoms. Biofeedback today is used to treat lots of different conditions such as movement and gait disorders, migraines, tension headaches, high blood pressure epilepsy and paralysis. Biofeedback is the link to promote relaxation which can relieve many stress conditions. For monitoring gait and movement for example, sensors that can detect movement and pressure are worn on the body to send signals to a monitor which will display a sound that changes in pitch, BarGraph of multicoloured LEDs, vibration and so on to warn when the body is not performing correctly. 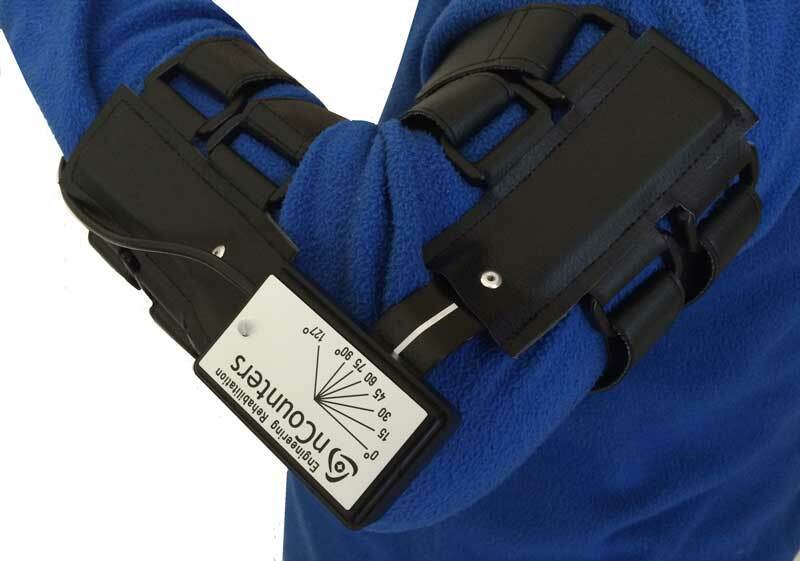 Alternatively EMG electrodes can be placed on skin to help with muscle relaxation of different muscle groups and muscle retraining after injury. 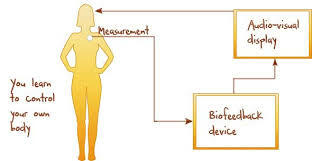 Most biofeedback systems connect to computer programs, on your own computer, the results of which are usually a graph with some statistics the patient can see in real time or at some later date. Over time changes in bodily function can endure without continued use of an instrument. Standard biofeedback necessitates the use of a biofeedback technician therapist or health professional who can enhance the results achieved. The use of a biofeedback instrument must in no way interfere with the condition to be treated. Good reliable feedback is best achieved by correct positioning of the sensors and regular calibration of the devices is also a good idea. To test the effectiveness of the biofeedback instrument you are using, after several sessions it is a good idea to just take data from the patient whilst they are not receiving any feedback, in order to measure the amount of improvement. Patient selection is also critical as not all patients, especially those post-stroke, do not have the cognitive skills to benefit from biofeedback.